International wood industry is becoming complex and interesting at a growing pace. This industry has come to limelight only over the last decade, due to a number of revolutionary reasons like – globalization, production assortment and development in technology. Major countries which increase their economic growth in wood industry are China, Thailand, Indonesia, India, Europe and America. Europe and America are the continents that compete with Asia – because of the abundance of wood in Asia and also because it is available at a cheaper rate. These furniture industries have shown incredible economic growth rate recently, for a lot many reasons. Europe – has responded to this competition by enhancing productivity, targeting only the niche market, bringing in a lot of creativity in the design structure and in craftsmanship, in the quality of the product and with new ways of marketing strategies to create demand for them. Though the level of skills involved is not as sophisticated as in craft works. The development of craft skills is essential for the survival of European furniture industry. 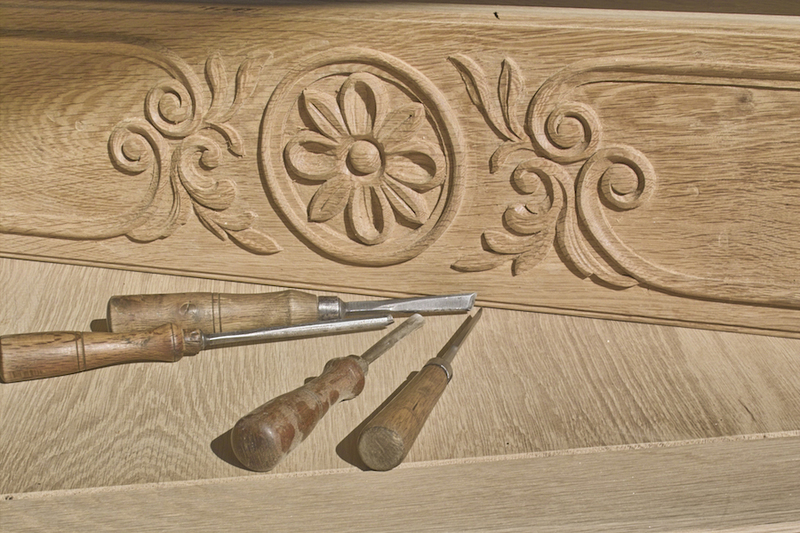 Craft skills are necessary to produce high quality, intricate furniture items based on solid wood. These craftsmanship skills, if considered from an Asian country’s point of you, especially India – the markets are filled with highly skilled labor market. Cheap labor producing high quality sheesham wood furniture, from normal furniture to intensively detailed wooden carving work with antique style in furniture. Cities like Jodhpur, Rajasthan – become the pioneer cities for producing furniture, which showcase beautiful artistic craftsmanship, and all of that is done handmade. These skills in European countries are mainly computer operated numerically controlled machines, which might give that precise symmetrically patterns but lack the innovation in intricate carving designs and patterns, which is typically an art form developed in Asian countries, especially India, China, Indonesia and Thailand. 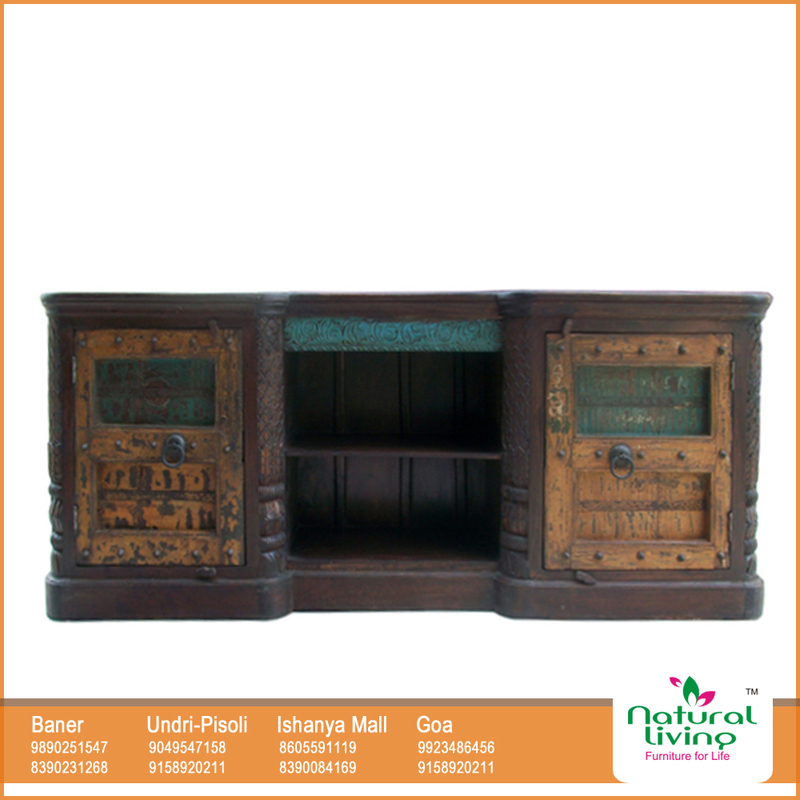 Demand for such wooden hand-crafted furniture has increased a lot over the last decade in European and other countries, especially because of the detail carving and craftsmanship that goes in the manufacture of those antique looking wooden furniture. Craftsmanship is an art that is embedded in the bloods of Indian workers, while this process is a much programmed process outside Asian countries. Other than the best features like durability, sustainability in all kinds of weather and the fact that it is so beautiful aesthetically speaking – the demand for sheesham furniture has increased in European market, and even in Indian market because of the abundance in sheesham wood in these countries. The labor cost that goes into the production of such hand-crafted furniture is cheap and affordable. That becomes an important factor while importing sheesham furniture for these foreign countries than spending thousands and million in a training program to acquire those craftsmanship skills, which anyway is an effort for these countries to make the younger crowd understand the importance of wood, wooden furniture and craftsmanship. Regal exports have been one of the major brands to export hardwood (sheesham) furniture to European countries. With stores all over India, including Jodhpur, Goa, Pune it has seen a tremendous growth in the economies of scale. Being located in a country (India) where Sheesham wood grows in abundance and the craft skills are drunk to perfection, it has become one of the biggest online stores to export Sheesham wood furniture to European countries. Regal Exports also – provides custom designed furniture too, with beautiful craft work which is completely hand done. This personal touch to the furniture is becoming a trending demand in foreign countries. This entry was posted in Sheesham Furniture and tagged Asia, China, Craftmanship, Dalbergia Sissoo, Furniture, Furniture Store, Handcrafted, India, Indonesia, Jodhpur, Pune, Sheesham, Sheesham Furniture, Wood, Wooden Furniture, Wooden Furniture in Pune, Woodworks. Bookmark the permalink.